Luzon is the largest island in the Philippines. It is located in the northernmost region of the archipelago, and is also the name of one of the three primary island groups in the country centered on the island. There are lots of interesting places that can be found in Luzon. If you are wondering what are they, here are the top 5 places that best tourist destination in Luzon. The country’s Summer Capital, Baguio is a favorite destination of tourists and lovers. Blessed with cool weather whole year round, and pine trees everywhere, Baguio is the best place to go and relax if you don’t want to go to crowded beaches during weekends or holidays. 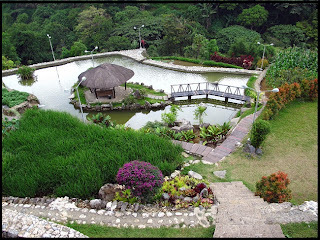 View other photos of Baguio City. Mayon Volcano has a worldwide reputation as the most perfectly formed volcano in the world because of its near-perfect conical shape and form. It is the most active volcano in the Philippines. Since 1616, Mayon has erupted 47 times. The beautifully symmetrical Mayon volcano, which rises to 2,460 meters above the Albay Gulf, is the Philippines' most active volcano. The structurally simple volcano has steep upper slopes that average 35-40 degrees and is capped by a small summit crater. The historical eruptions of this basaltic-andesitic volcano date back to 1616 and range from Strombolian to basaltic Plinian. Eruptions occur predominately from the central conduit and have also produced lava flows that travel far down the flanks. Pyroclastic flows and mudflows have commonly swept down many of the approximately 40 ravines that radiate from the summit and have often devastated populated lowland areas. 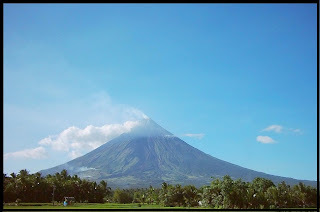 View other photos of Mayon Volcano. 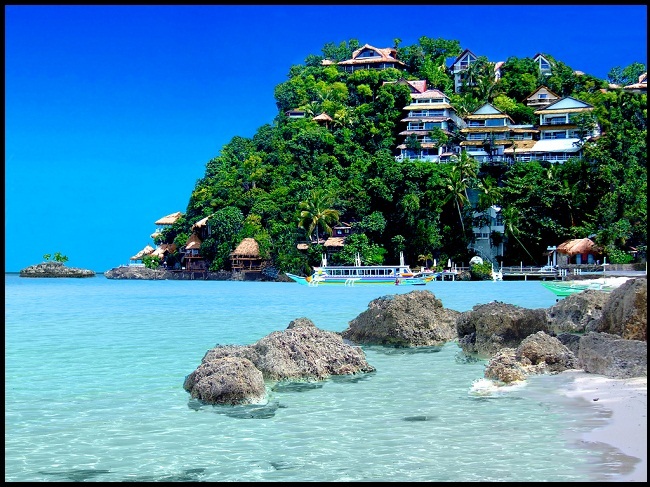 Boracay Island has been nominated several times as the number one Tropical Beach in the world. 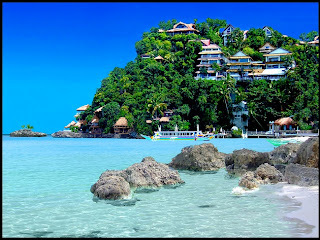 It has two major tourism beaches namely White Beach and Bulabog Beach. Boracay's main tourism area, White Beach, is on the western side of the island and is sheltered from the wind. During the Amihan season, the water off White Beach is often glassy-smooth. On the eastern side of the island, hills on the northern and southern ends of the island channel the Amihan season wind from the east onshore, onto Bulabog Beach in the central part of the island's eastern side. View other photos of Boracay Islands. Tourist could go island hopping and explore the beautiful marine life and different caves located in the many islands of the park. Families could also have a picnic in one of the larger islands like the one with the white sand beach in Quezon Island. It is one of the most amazing wonders of the Philippines and entices thousands of tourists to visit every year. 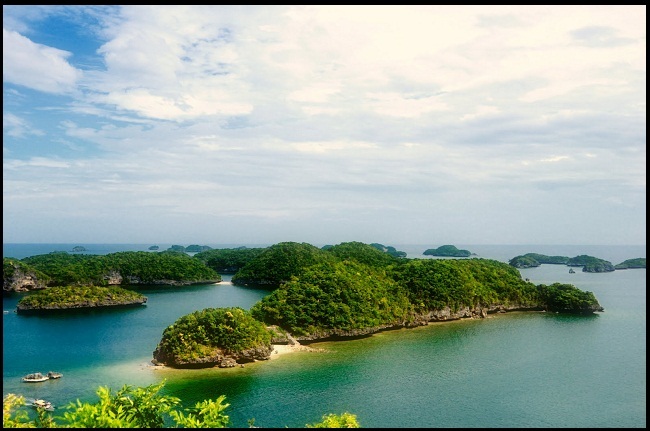 With activities such as pleasure hopping, kayaking, spelunking (exploring natural caves), scuba diving, snorkeling and parasailing, Hundred Islands will be an awe-inspiring beauty to the one who will experience it. View other photos of Hundred Islands. 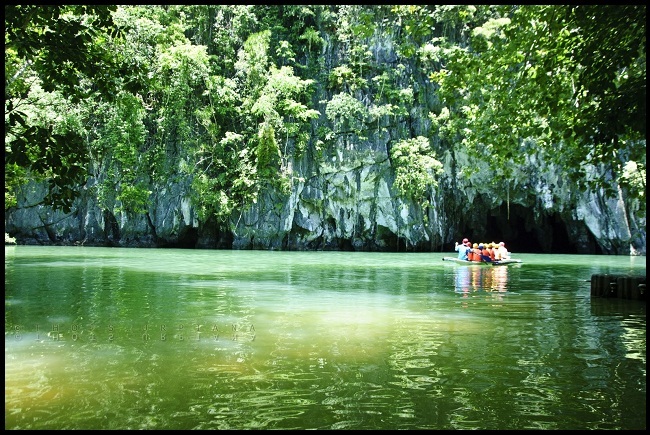 The Puerto Princesa Subterranean River National Park (PPSRNP) is one of the most important biodiversity conservation areas of the Philippines. This underground river is one of the world's longest underground river and the previous record holder of the longest underground river in the whole world. The Park is a UNESCO World Heritage Site and home to diverse species of plants and animals. View other photos of Underground River.